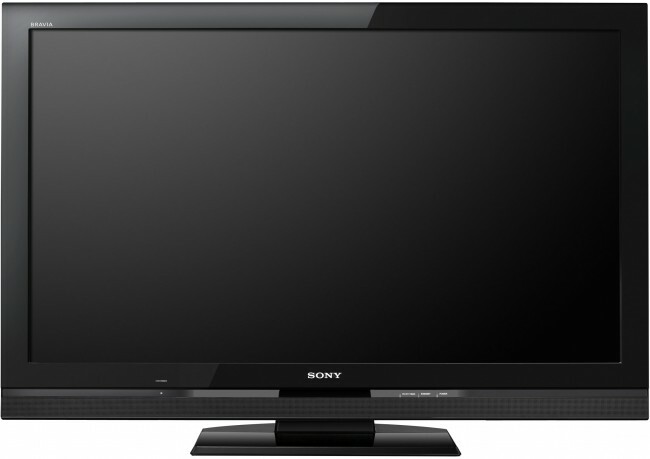 Sony announced earlier today that they will be recalling 1.6 million Sony Bravia TVs soon due to problems where 11 models in Japan had seen some problems. The range of Bravia TVs have a component that in those cases melted down causing damage to the TV although nobody was hurt in any of the incidents. Sony will be making an announcement on its website soon to provide details of how you can call on an engineer to check your TV is not from a faulty batch.